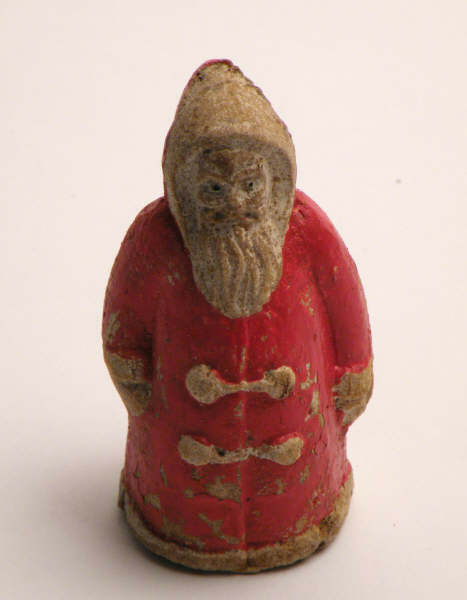 I’ve been scratching my head about what to write this week, I’ve been trying to find some new innovative way of showing off some of the items in the collections here related to Christmas. After giving it some thought and I’ve decided the best thing to do is a good old fashioned christmas special. So here are my favourite sites I’ve mentioned over the last few months. I feel I couldn’t start off with my fauvorites without mentioning blogging, it’s such a good way to get information into a wider audience and also finding out information. If you haven’t done already check out the regional blog we started in November. 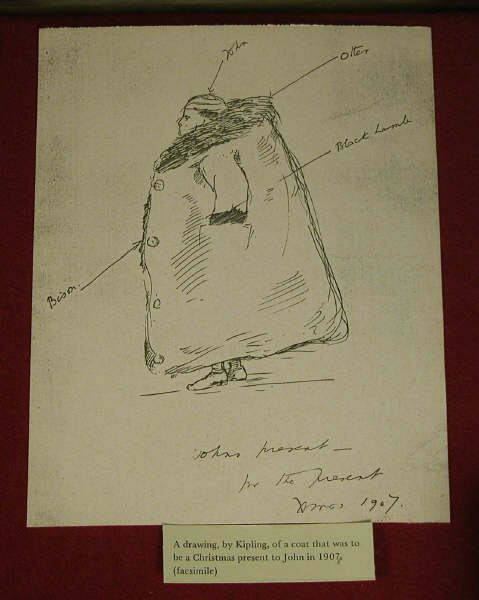 Kipling sketched this coat, meant as a present for John Kipling in 1907. 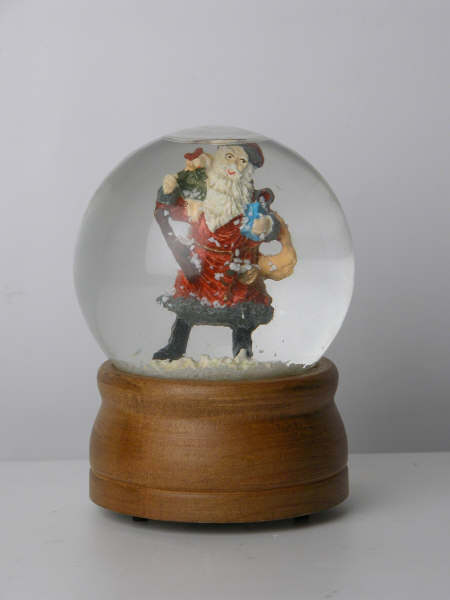 It probably would have been useful in the cold weather we're coping with at the moment! Secondly here’s my page flip version of a Christmas card from the Polesden Collection, the card itself if from 1933 and features a very young Princess Elizabeth. You can view the card by clicking this link. Issuu turns .PDF into a professional page flip link. I’ve been using it quite a lot and hopefully I’ll be using it a bit more in the future to turn some of the books in our collections into digital versions. Thirdly, my other fauvorite website is the interactive timelines which you can create on dipity.com. It’s a brilliant way to display information in more interesting way than just plain text. It’s free, it can be used collabratively and it has a couple of different ways of displaying the information you input. I think that sums up my highlight for 2010, no doubt 2011 will bring a bounty of digital treats!